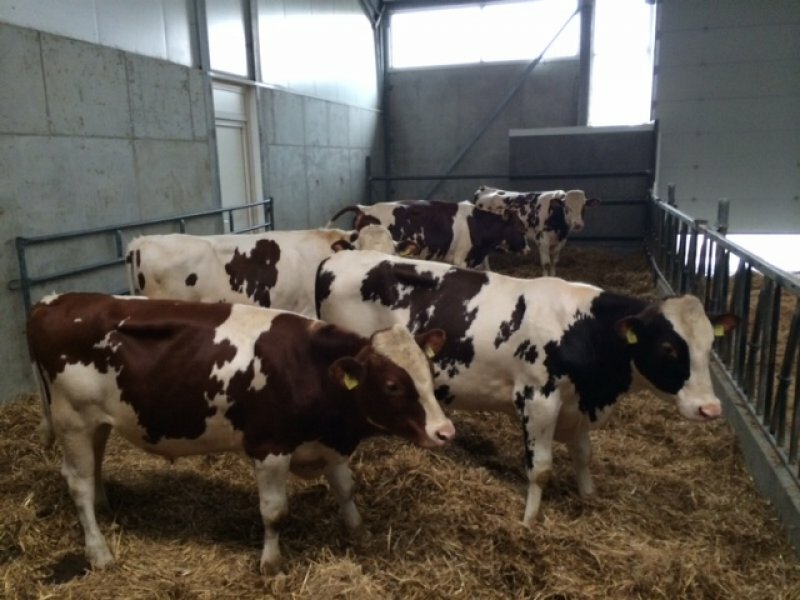 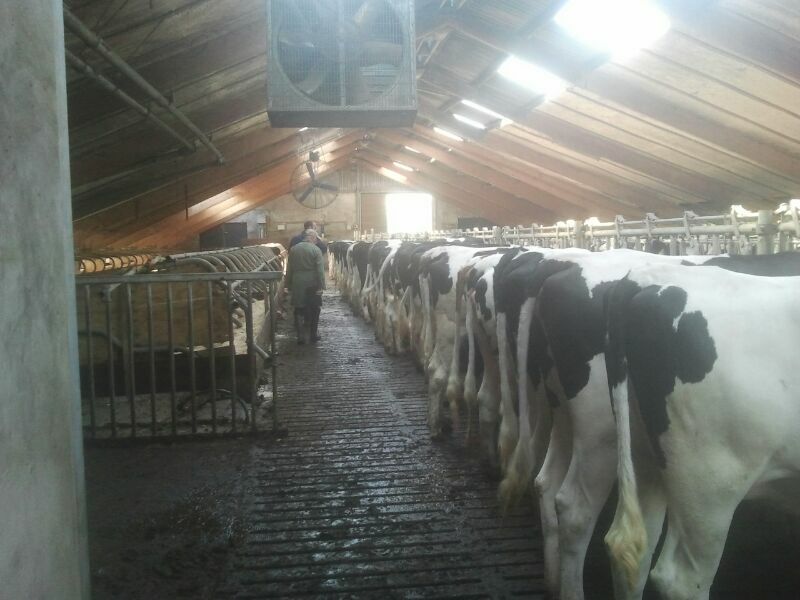 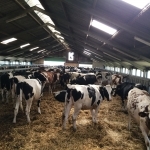 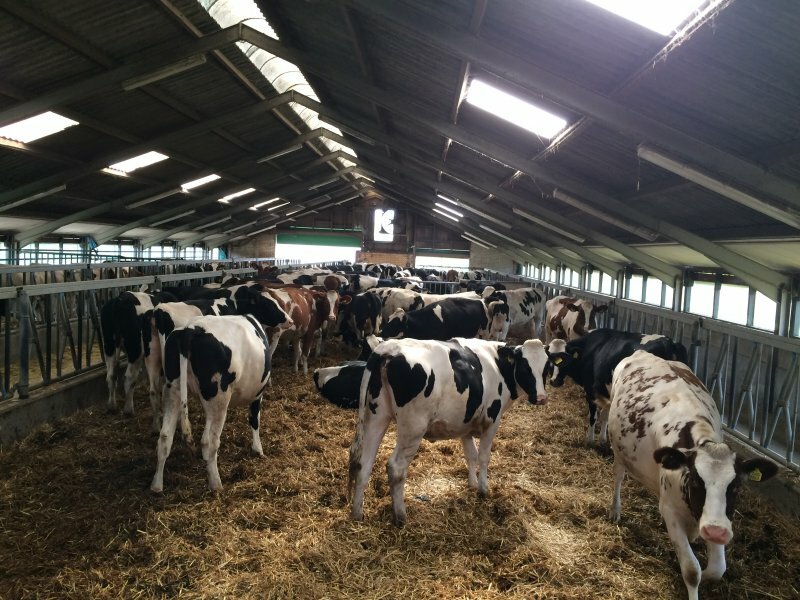 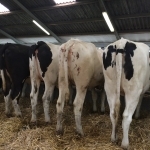 Van der Ploeg International BV is one of the leading exporters of first class Holstein Friesian pedigree cattle from The Netherlands. 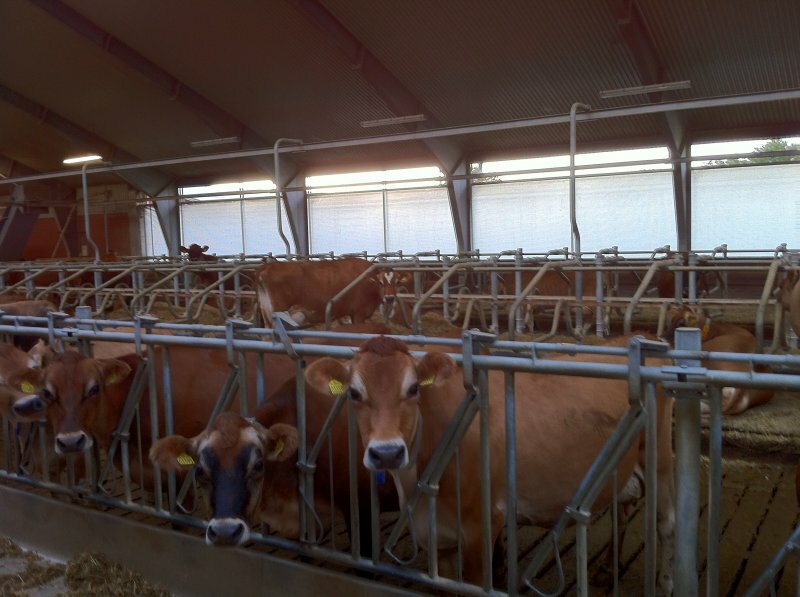 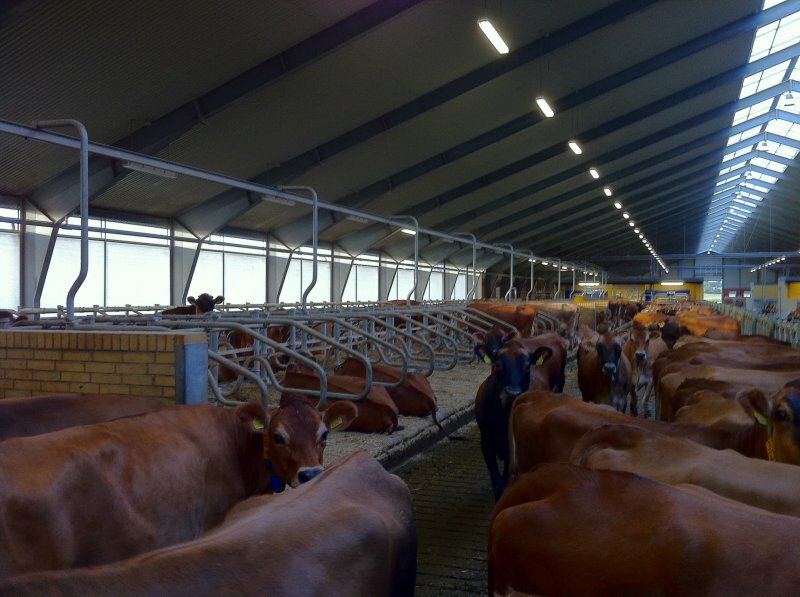 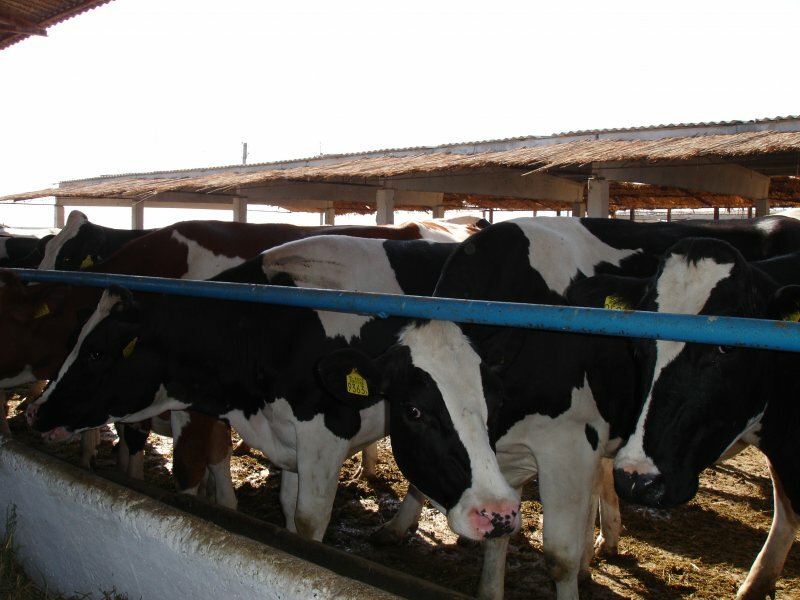 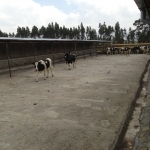 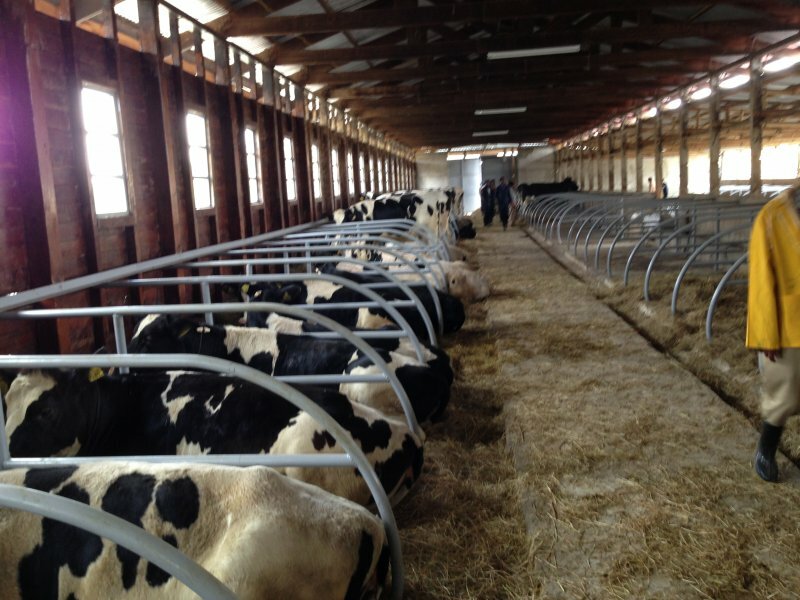 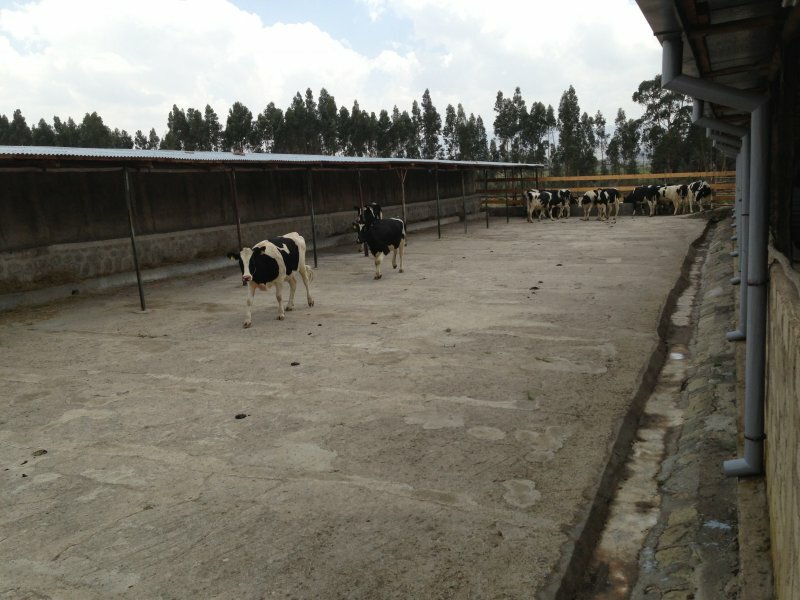 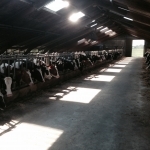 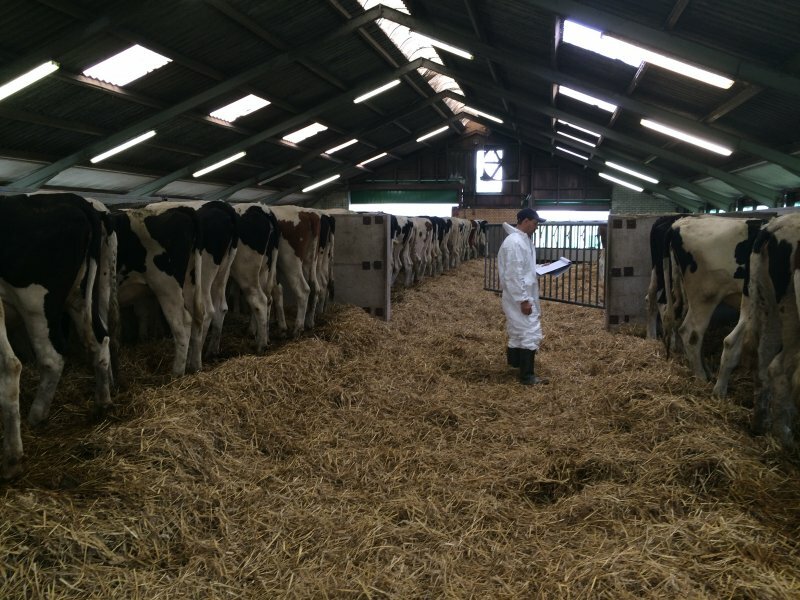 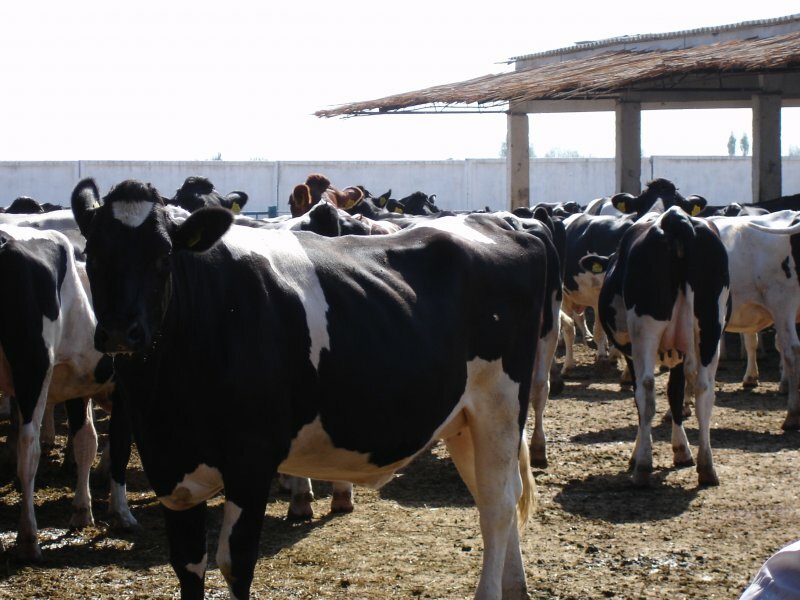 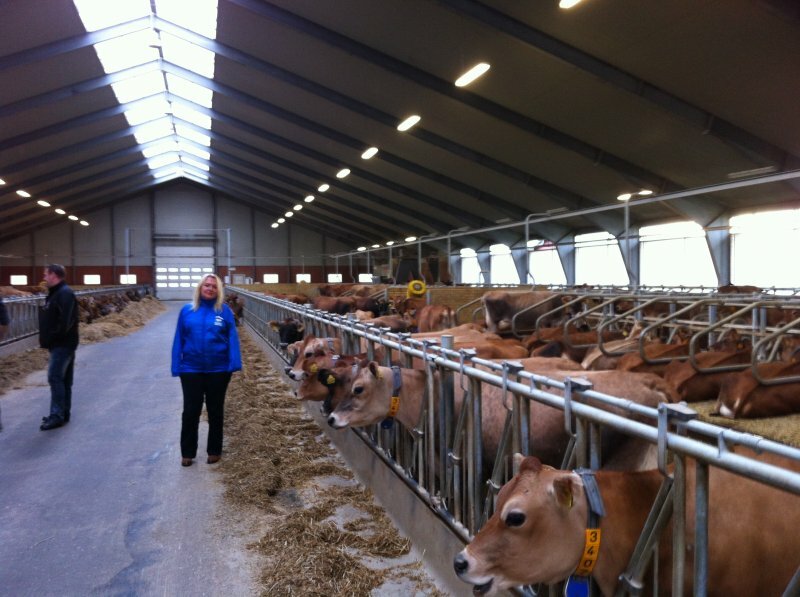 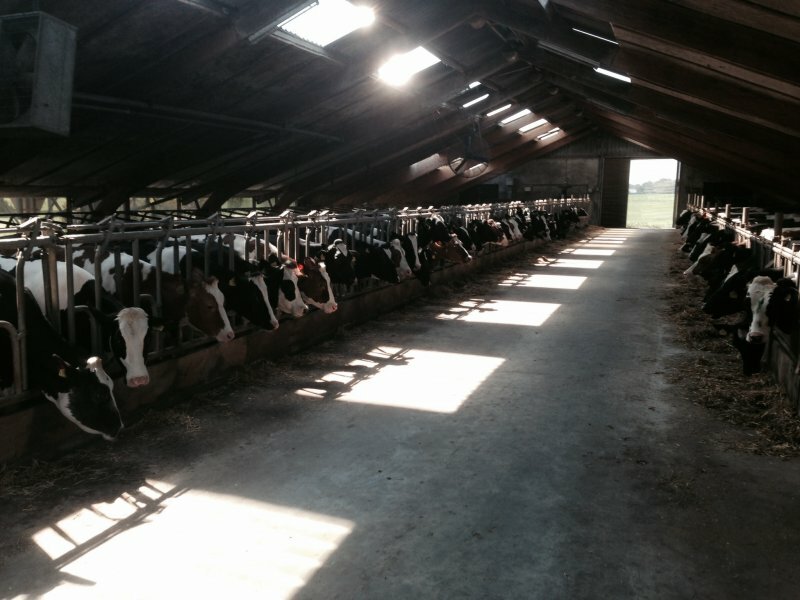 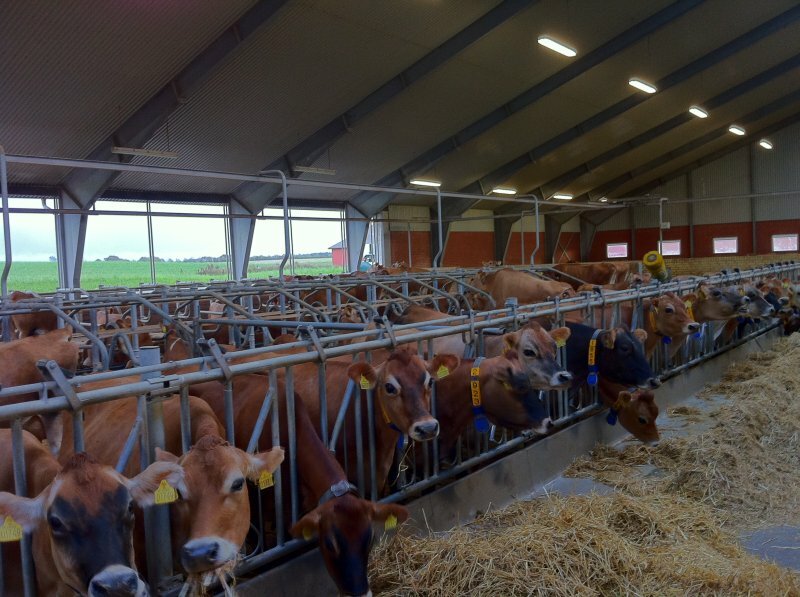 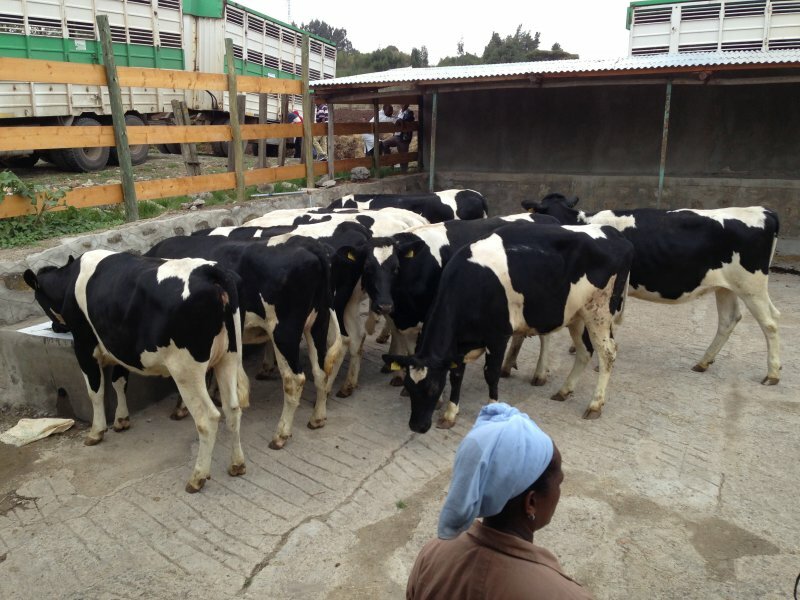 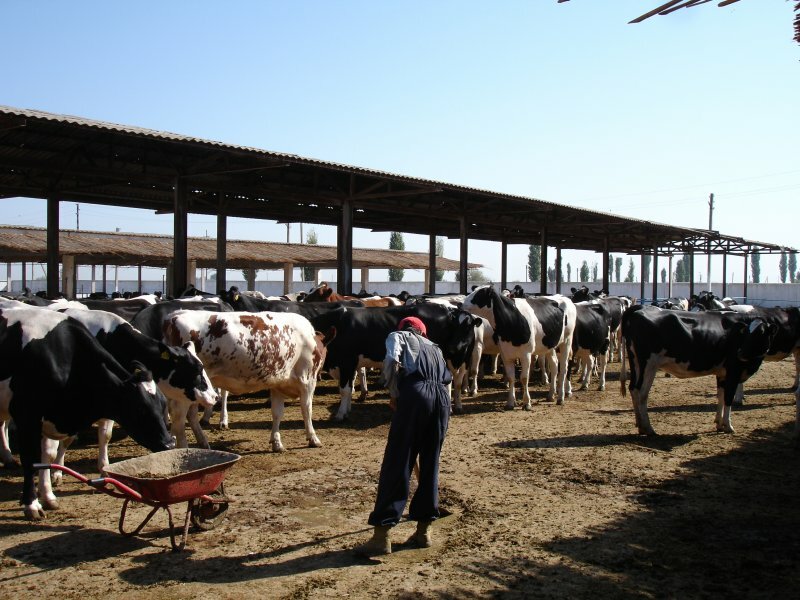 Our expertise covers the whole field of dairy farming. 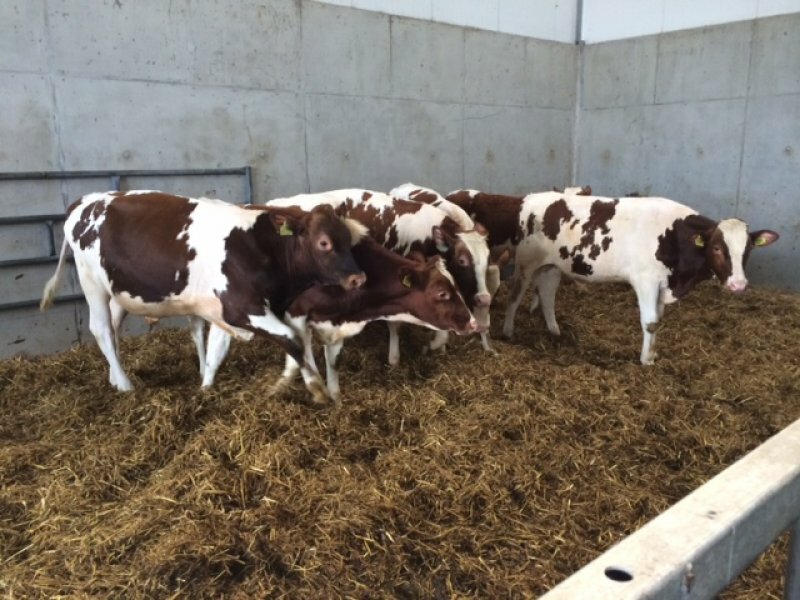 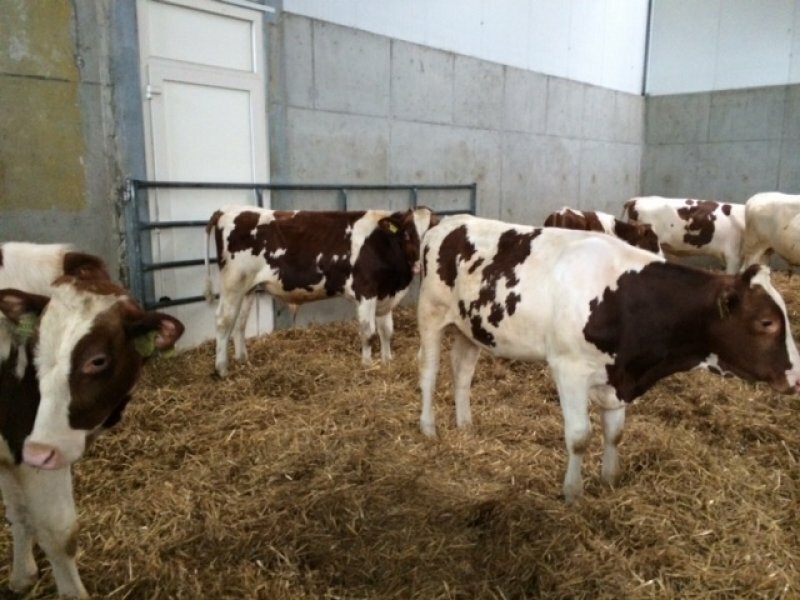 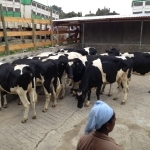 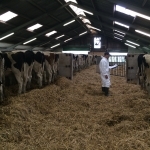 Starting with the delivery of pregnant heifers, young stock, fresh milk cows and breeding bulls. 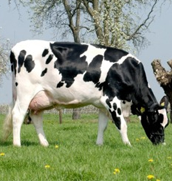 The Holstein Friesian breed is well-known for the highest lifetime milk production in the world (>30.000 kg milk / lifetime) in combination with a high fat- and protein content. 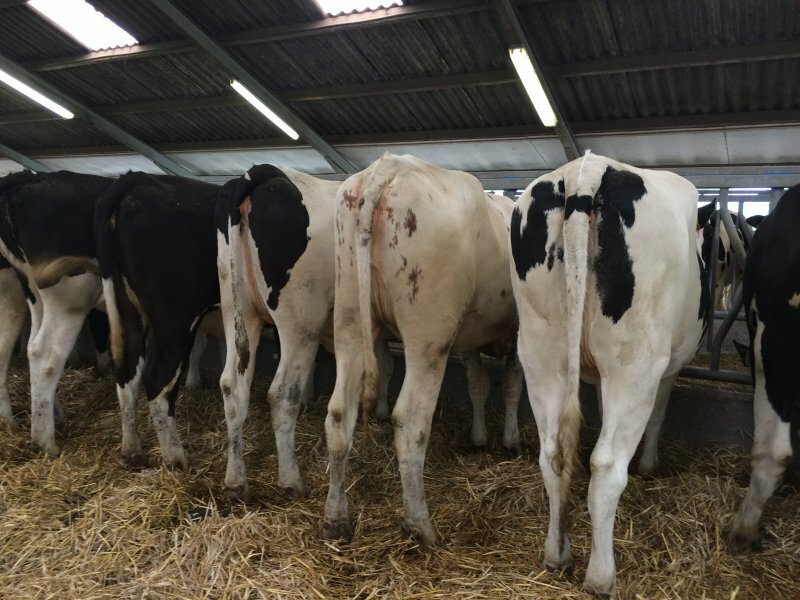 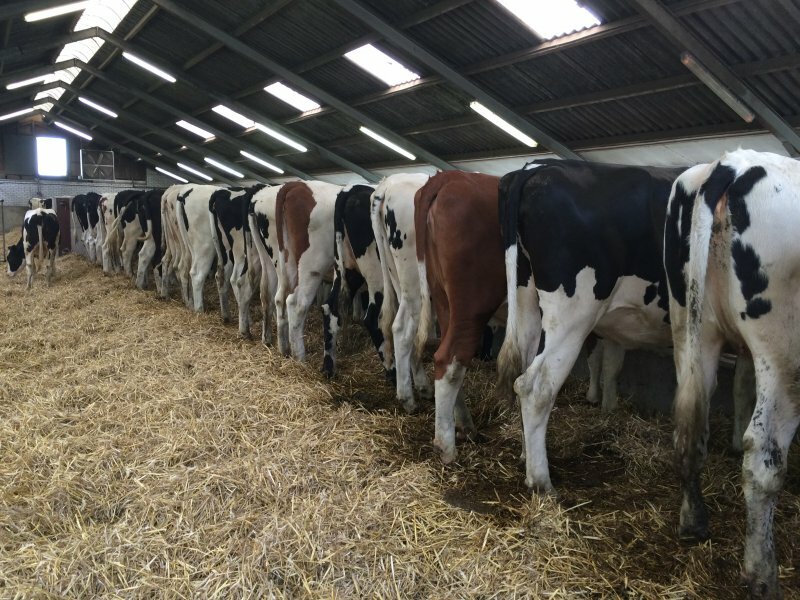 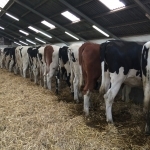 The breeding goals are high productive, durable and healthy dairy cows with strong legs and sound udder.